The title explains it all. Here I've attempted as best I could to list the top 10 video games I played this past year. A pretty simple concept as I've sure you've seen every other gaming-related site do the same thing. I just want to note that there are many games out there that I sadly didn't play this year. While I'm sure games such as Super Mario Galaxy 2, God of War 3, Assassins Creed Brotherhood, Heavy Rain, Reach, Starcraft 2, Black Ops, etc. were all very good, I couldn't tell you that personally. That's pretty much my excuse if my list seems limited. The format is simple: name of the game followed by a few paragraphs on why I liked it. That's right, paragraphs. If you're wondering why I decided to break my list in two, you'll see soon enough. So what are you waiting for! These are my top games of 2010. Before I begin though, I'm just going to take the moment to reflect on this blog as a whole. If you go all the way back to the very first post, I noted that this blog would be used as sort of a tool to help me list and recall the various games I played throughout the year so that a list such as this one would be more easier to compose. One year later, I'm not really sure it/I accomplished that goal. While off to an alright start, the blog sort of lost steam and pretty much its focus as the year went on. Thankfully, some air time over at the lovely CFRE brought back some well needed life, and here we are now. 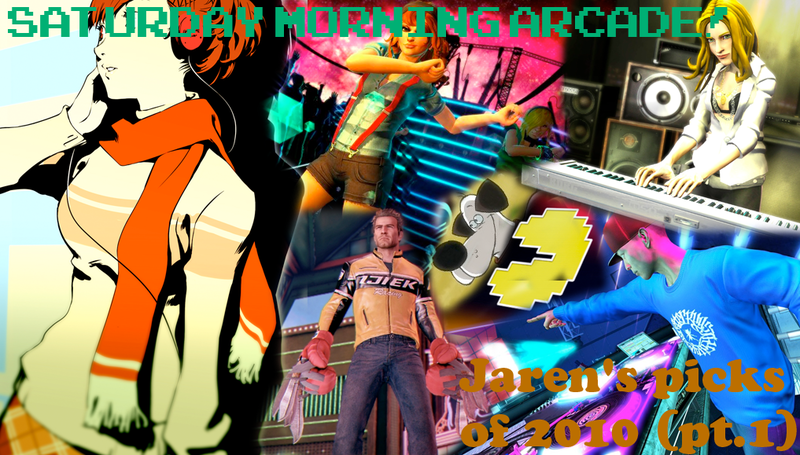 As for 2011, I'm not to sure where Saturday Morning Arcade will go. This is pretty much hoping that I shape up my act, and make something more of this place. Boring stuff aside, let's get to that list. My past experiences with Risk the board game, haven't been to pleasant. It basically was everything I heard it would be - sitting in a room hours on end, and if you're eliminated early, good luck finding something else to do. That's basically why I appreciated Risk Factions. It was able to shrink the board game experience down to a more digestible length while adding different map mechanics to keep things fresh. Add in a charming playful visual style with wacky scenes of violence, and you have a winner. Hell, even if you want to play classic Risk on a TV, you're able to do that as well. The reason this title did not scratch my top ten either was a few questionable design decisions. Seeing as its boardgame counterpart supported six players, it was a shame that Factions capped a player limit at four. Granted, there are only four controller ports which brings me to my biggest grip - no pass and play using only one controller. Seeing as this is a turned based game, why each player needs their own controller is still beyond me. When I first set out to write this list, I wasn't really sure if titles like Super Street Fighter IV, Tatsunoku vs. Capcom and Persona 3 Portable counted. Sure, they were technically released in 2010, but they are also technically enhanced versions of perviously released titles that have existed before this year. However, I cannot deny that Persona 3 Portable (P3P) was one of my most played games of 2010. I also give it a pass since this was the first time I've ever played the game. 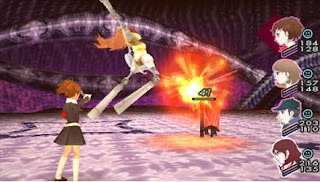 Clocking over 100 hours, P3P is exactly what I want out from the RPG genre. Decent story, great supporting characters with interesting backgrounds, and the ability for me to grind to my heart's content so that I can easily murder the bosses since I'm seven to ten levels higher than them. P3P makes the latter easier seeing as it's, well, portable. The ability to grind out a few levels during some downtime is well appreciated and doesn't require me to invest hours in front of the television. The reason it doesn't break my top 10 is that, well, I frankly grew bored with it. As much as I love the game, fatigue hit me. At the time of writing, I'm literally two or so hours away from finishing, yet I don't have the heart to do so. Maybe in 2011. I've never been the biggest fan of Pacman. Something just doesn't click, and I usually find myself with a loss of lives, or interest, by the third or forth level. With that being said, I would have never expected Pacman would be relevant to me in 2010. Somehow Namco has taken an oldschool favourite and updated it with modern sensibilities. 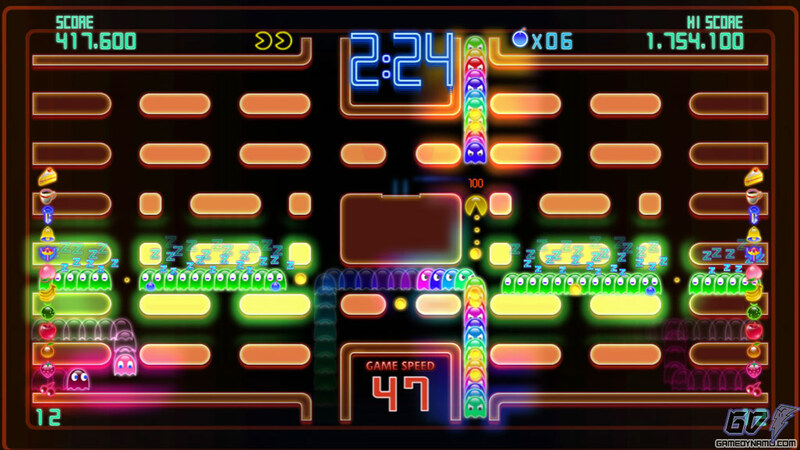 Pacman Championship Edition DX is no longer a game of survival, but one that encourages ghost hunting and highscores. You want as many ghosts as you can get to chase you as you roam around a handful of different maps. When you finally have a sizeable ghost train on your tail, nothing screams satisfying than grabbing a power pellet and turning around. 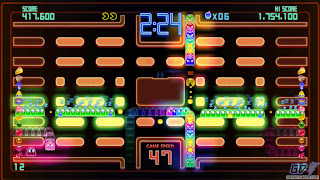 Pacman DX pretty much strips the stress of the original and offers a unique experience that's easy to sit down with and lose an hour or two to. Not to mention gameplay becomes faster and more hectic with the more ghosts you eat, and when things get too crazy you can drop bombs to give yourself some breathing room. That's right, bombs. In a Pacman game. What the hell. 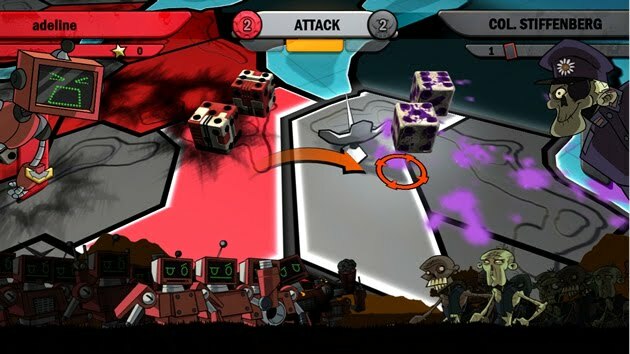 Including plenty of different modes, levels, map skins and character designs, it's certainly one of the more beefier packages to be found on Xbox Live Arcade or the Playstation Network. A perfect game to occupy a couple of minutes, the ever present online leaderboard rankings integrated within its menus also offers incentives to become better… and play a couple more rounds. Granted, the leaderboards could use a feature that directly compares your scores to the rest of your friendlist, and there were some moments where I wished it controlled a bit tighter. Regardless, it's still a title I start up when I have nothing else to really do. Don't be fooled by the name, Pacman DX is a game that can be enjoyed by anyone, especially players who never really liked its predecessors. To me, this is a controversial pick. I've been vocal on the Saturday Morning Arcade Podcast about the faults I have with this game. It's still the tried and true gameplay we've essentially been playing since 2005. The fact that some of the more cosmetic features found in Rock Band 2 (such as assigning band members to specific instruments, buying clothes using in-game currency and venue selection) are missing, in my eyes, make the title feel like it's a step backwards in some respects. Hence the reason this number 10 on my list. While it failed to meet some of the exceptions set by its previous incarnation, in other ways it certainly surpasses them. Rock Band 3 feels like the pinnacle of not only the franchise, but the entire genre as a whole. The gameplay itself feels tighter, visually it looks better than past efforts and the inclusion of the keyboard and pro instrument variants are well welcomed. Throw in a well designed career mode with a bigger emphasis on your created band and you have the most personal, most freeing and most diverse music game to date. 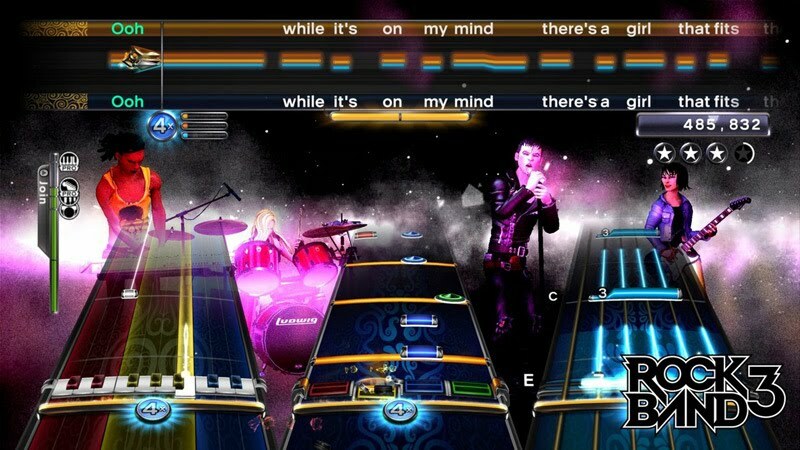 In the end, it feels like a Harmonix delivered a complete package - cosmetic concerns aside. I admit, I'm not a fan of the Scott Pilgrim graphic novels. 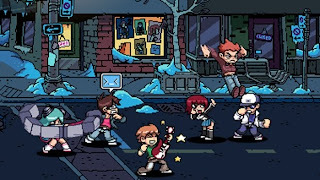 However, I am a fan of good beat em up games, and the downloadable release of Scott Pilgrim offers just that: solid multiplayer beat em up gameplay. It follows the standard notion of beating up a barrage of enemies as you move to the right, with a lite RPG levelling system to help keep things fresh. The more dudes you punch in the face, the more moves and techniques you'll unlock to… well, help punch people in the face. Like I said, it's standard stuff. Though, it's what wraps that standard that kept me hooked on this game. The game is presented with that oldschool retro vibe, from it's sprite based graphics to it's excellent chiptune soundtrack composed by Anamanaguchi. This is accompanied by some clever video game references and co-op multiplayer that shines when you're in the presence of company. Throw in some modes hidden modes accessed via cheat codes and you get a might fine package for its $10 pricetag. Features are all and good, but I admit that there's just something about the gameplay that had me addicted for quite sometime. Simply put, it just feels good playing. While it may be simplistic, it was honestly one of the best beat em up experiences I've had it a while due to how smooth it feels while played. This year has certainly been a busy one for Harmonix. Roughly two weeks after the release of Rock Band 3 came Dance Central - a new IP that utilized Microsoft's fancy Kinect Motion controller. 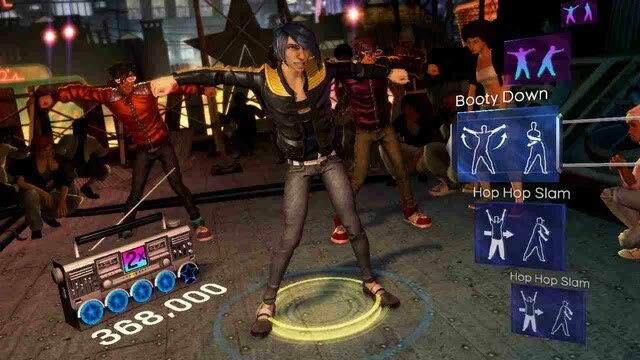 While it is lacking in the features department that are standard in the Rock Band universe (such as a career mode and character customization) what Dance Central delivers on is the fact that the Kinect can work… sort of. I'll admit, the on screen avatar is not a 1:1 representation of what you're currently doing, and limb tracking can be shoddy at times. Questionable tech aside, I had a blast playing this game. Dance Central conjured up the same feelings I had five years ago when I picked up a Guitar Hero controller for the first time: a new experience that I wanted to master, yet I was having a lot fun even on the easier difficulties. It has a simple yet addicting premise of try and mimic what's happening on screen with your body. Once you get past how stupid you looking doing so, it becomes something unique and enjoyable. As I said in my Kinect injury write up, it says a lot when you have high hopes for the game, and not the piece of technology that it utilizes. 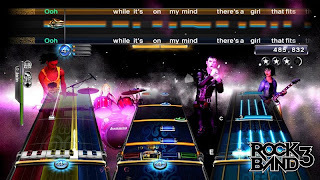 While the Rock Band series may have had its encore in terms of full disc releases, the night is certainly still young for Dance Central. It was one of the games that I enjoyed playing the most this year - disregarding any knee crippling injuries that resulted. M-m-m-music games. The rhythm game genre has seen better days, there's no denying this. 2010 certainly had its misses (Guitar Hero Warriors of Rock, Power Gig), yet it also had some hits with it. Amongst the crop of genre veteran heavy hitters and hot shot new comers, DJ Hero 2 had me bobbing my head back and forth the most. 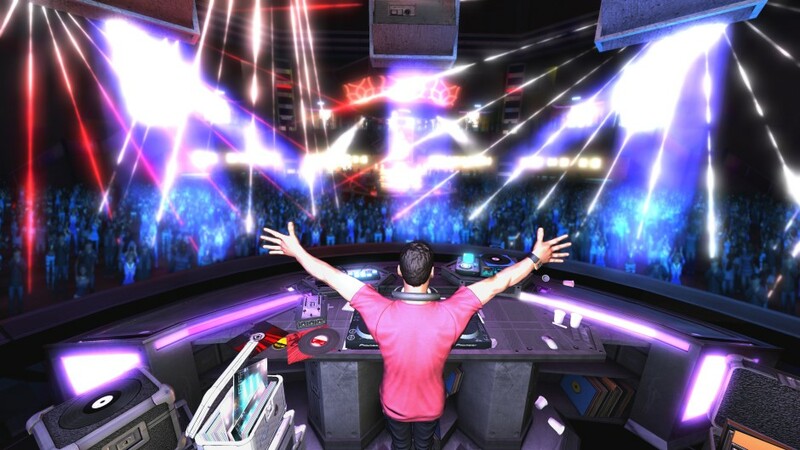 DJ Hero 2 improved on pretty much every aspect that was offered by its predecessor. A more structured career mode, a bigger appreciation for the guest DJs, a more robust online offering and an overall cleaner design. Visually it looks great, but it's the music that really shines throughout the product. Like the first game, the soundtrack itself seems like it was picked specifically for me, including a lot of the artists I adore with a few guilty pleasures. The game utilizes beatjuggles and mashups of two different songs again for its setlist. These mixes sound great, and even make songs I wouldn't normally listen to not only bearable, but generally pleasant to listen to. From here, each mix allows for players to add their own personal touches, with sections that allow for freestyle scratching, sample inserts and crossfading. While the custom scratches seem generally weak, the ability to add song specific samples can really add to the track. However, it's the freestyle crossfading that make the mixes even more exciting and can lead to some really creative moments. Sure, it's missing a custom character creator, and the online community is mostly dead. DJ Hero 2 certainly has some rough spots, but those are made up for by its solid gameplay that in ways can make you feel like an actual DJ. Like Dance Central, the night is still young for this series, one that is hopefully not run into the ground by its publisher. It's hard to believe, but technically the Dead Rising franchise saw three releases this year. 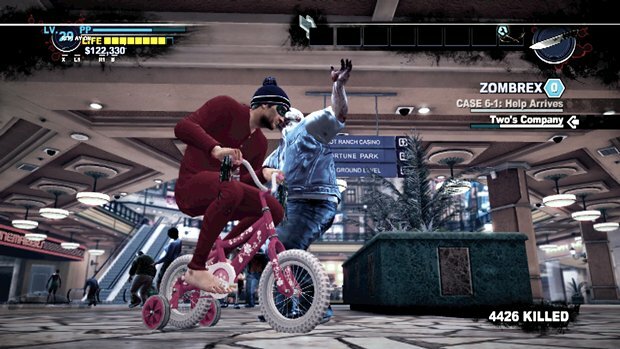 The full retail release of Dead Rising 2 was joined by Xbox Live Arcade releases DR2: Case Zero and DR2: Case West. Heavy on the downloadable end, it's my suspicion that Capcom will in the future release all three of these (as well as the downloadable costume packs) on one disc as a Super Dead Rising 2 version. That in itself wouldn't necessarily be that bad, as putting these three titles together add up to be a unique experience that tells the story and defines the character of Chuck Green. To be frank (ha!) however, story is not the reason you come to Dead Rising (nor the game's strongest trait). 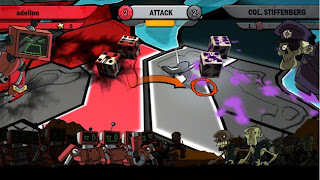 Fans of series expect one thing: killing thousands of zombies with everyday common objects. This is certainly found in Dead Rising 2, and is amplified through the game's crafting systems. To be given the ability to combine certain objects together to create new weapons not only gives the satisfaction of more unique ways to kill zombies, but adds a sense of wonder in terms of what crazy concoction you'll discover next. I mean, who wouldn't find joy in using a kayak paddle with two chainsaws attached to its ends? Dead Rising 2 obviously has its flaws, such as a lack of any free play mode, constant time limits, combat not suited to fight bosses and even a pretty poor item management system. Once you get past these annoyances though, each version of the game offers players what they want out of Dead Rising: pure zombie killing bliss. In all, Dead Rising 2 is a 2010 experience worth checking out, regardless of the form it takes. Jaren's note: I'll admit, this isn't the last time you'll see me questioning my list. Randomly, I do feel that Pacman DX should be somewhere in my top 10, either kicking Rock Band 3 or Scott Pilgrim off it completely. 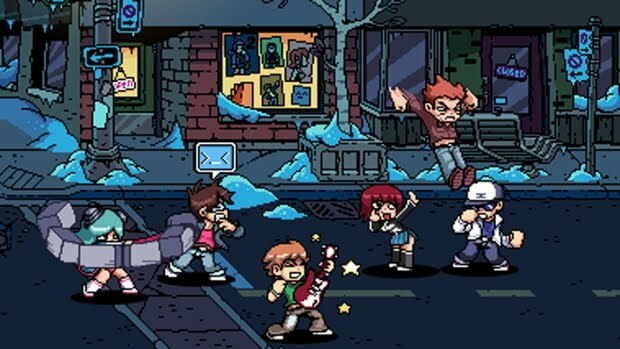 In ways, Scott Pilgrim, Rock Band and Pacman are all tied for those final spots. Welcome to my indecisive nature.